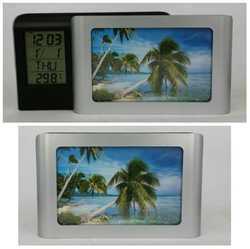 Usage/Application: Colour digital screen displays time,date,temperature, humidity, weather and - calender. 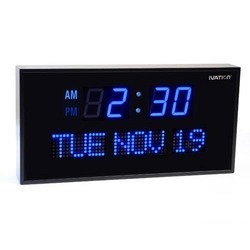 We are successfully meeting the demands of digital clocks that are based on precision designs and quality tested components so as to deliver optimum functionality standards at customer’s end. Personalised Table Calendar, Poster Wall Calendar, Digital Printed Calendars - West Delhi COLORS AND IMPRESSIONS Personalized and Corporate Gifts Dig.